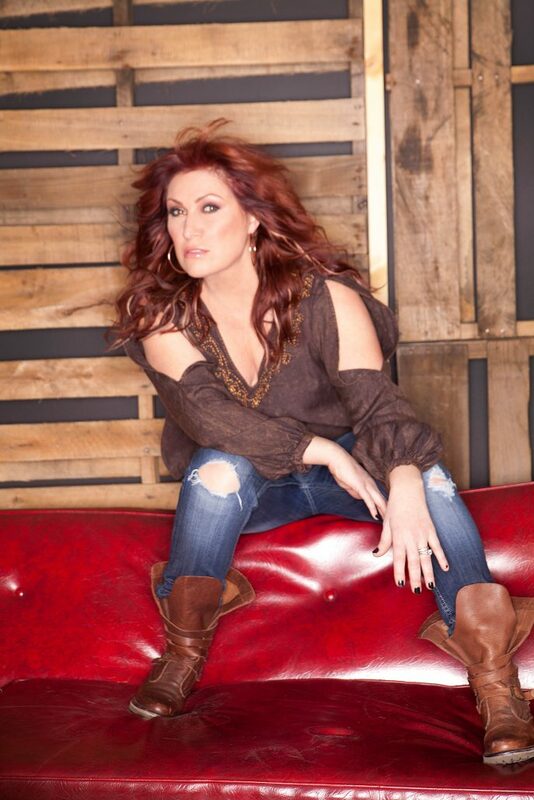 With the release of “Unmistakable: Love,” the first in a series of three EPs to be released in 2010, JO DEE MESSINA steps firmly into the front ranks of country singers with staying power. A collection that displays both her songwriting prowess and her abilities as a co producer, Unmistakable is above all a showcase for one of the genre’s most remarkable and distinctive voices. As always, Jo Dee’s passion and believability are front and center on Unmistakable, which catalogs her live experiences from a disappointing relationship through a painful but liberating break-up into real and fulfilling love. “You can pretty much feel it that there was a shift in my life during the process of recording these new songs,” says Jo Dee, who became engaged, got married and had a baby during the extended creative process. The EPs display all the range, versatility and exuberance that have long made Jo Dee a fan favorite and have brought her so much success both on record and on stage. What’s more, it is a project for which she had complete artistic freedom. Unmistakable is the next chapter in a career that has brought the Massachusetts-born singer to the heights of the genre she has loved since she was a little girl. She has sold over five million albums, had nine #1 singles, earned two Grammy nominations in addition to awards by the CMA and ACM. The Unmistakable EPs follow on the heels of Delicious Surprise, another commercial success, but also a project Jo Dee found especially satisfying in terms of artistic achievement. “Delicious Surprise was great for me because I was determined to be honest, to be myself” she says. “People were saying, ‘It’s amazing. 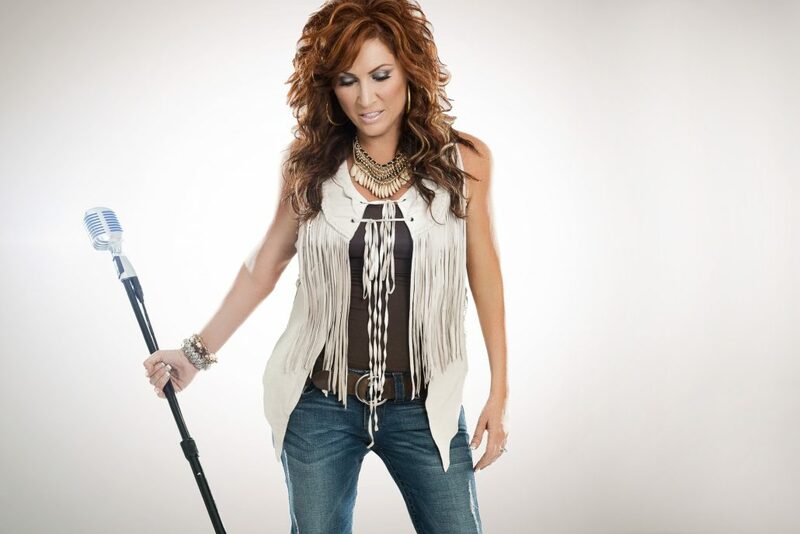 You’ve reinvented yourself,’ and I said, ‘No, I’m just being me.’ And that spirit has continued through this album.” Jo Dee’s writing talents, long relegated to a back burner, are fully evident in the songs she co-wrote for the new project. Her contributions include the title track, “Unmistakable,” a lovely and sensual waltz about the joys of being certain of love and “Think About Us,” an impassioned ballad of loss, both available on the first disc, “Unmistakable: Love.” Soon to be released in the series are “Just Drive,” a look at a woman’s bid to maintain her courage as she leaves a relationship, and “Shine,” a song that defines her current upbeat state of mind. Jo Dee brings world-class pipes, an unbreakable spirit and a unique musical and personal style all to bear on the project. 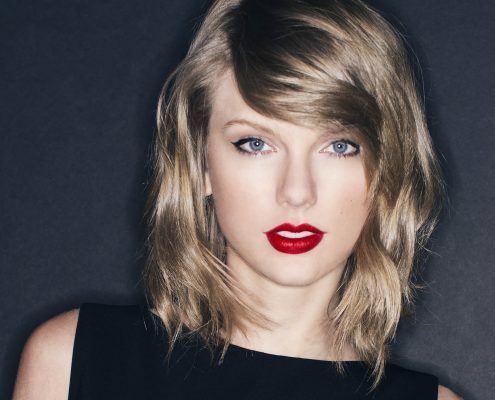 This year, she has taken all of her experiences, her enthusiasm and most importantly, her songs, on a unique cross-country “Music Room Series Tour.” Modeled after the music room in her home, where she sings, writes and rehearses, the tour includes a simple stage with piano and a couple of backing musicians. Each show is distinctive in that Jo Dee plays songs new and old, takes requests, answers questions and gives fans a new insight to the stories behind the hits. That irrepressible spirit of country music has been in Jo Dee’s DNA since her childhood in Holliston, Massachusetts. She was first attracted to country in the music of Alabama and Hank Jr. as well as Loretta Lynn, Dolly Parton and Reba McEntire. She appeared in local plays and musicals as a girl, and by 16 she had a band that included her sister on bass and her brother on drums. She performed in clubs throughout the Northeast, booking shows and hauling gear, with a work ethic she inherited from her single-parent mother. At 19, she loaded a car and headed to Nashville, where she entered talent contests and got a regular gig on Nashville’s “Live at Libby’s” radio show. 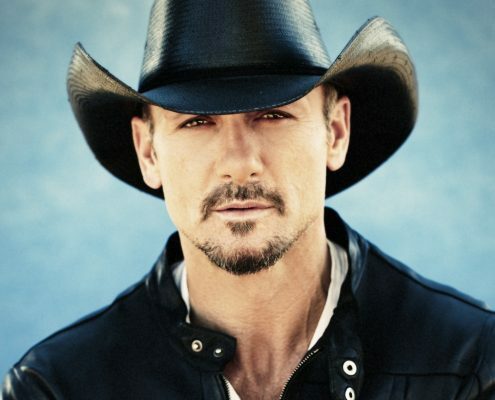 Producer Byron Gallimore heard her and introduced her to another struggling newcomer named Tim McGraw. 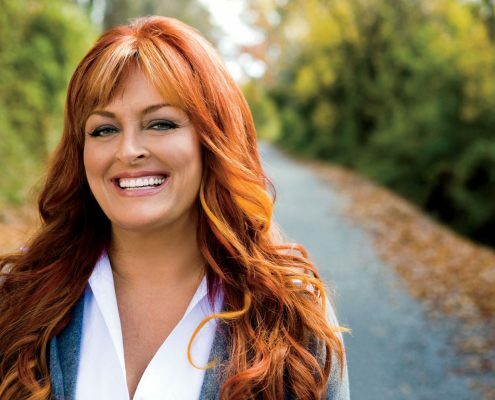 Jo Dee was signed, then dropped, by one major label before, at a backstage meeting at Fan fair, she met and charmed a Curb Records executive and got a record deal on the spot. 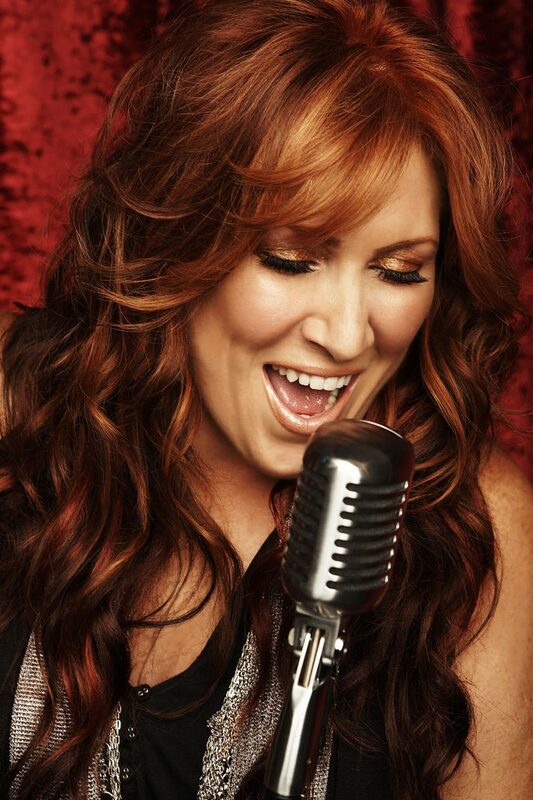 With Gallimore and McGraw producing, Jo Dee gained attention out of the box with “Heads Carolina, Tails California” and “You’re Not In Kansas Anymore.” Her follow-up album, I’m Alright, exploded with its back-to-back-to-back chart-toppers “Bye Bye” (ASCAP’s Song of the Year), “I’m Alright” and “Stand Beside Me” made her a star. 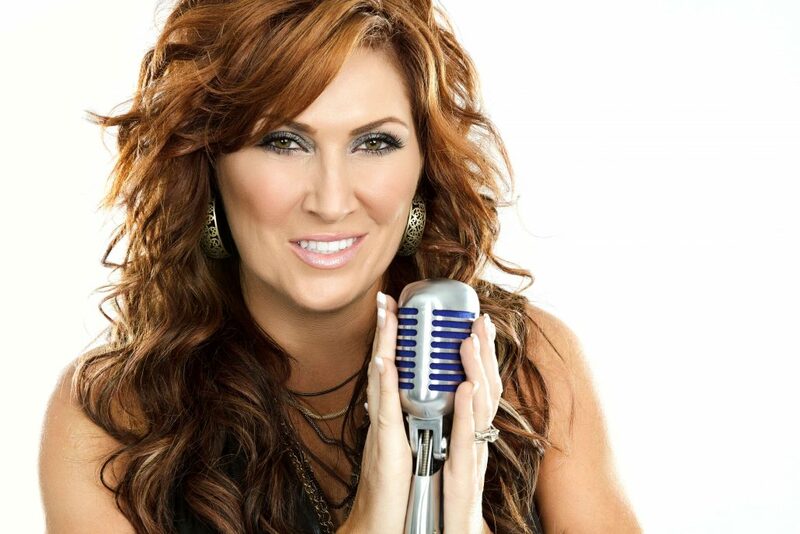 Jo Dee won the ACM’s Top New Female Vocalist award, the CMA Horizon award and the nod for Most Played Country Female of 1999 from Billboard. The Burn album entered the Country Albums chart at #1, went platinum and earned two Grammy nominations. 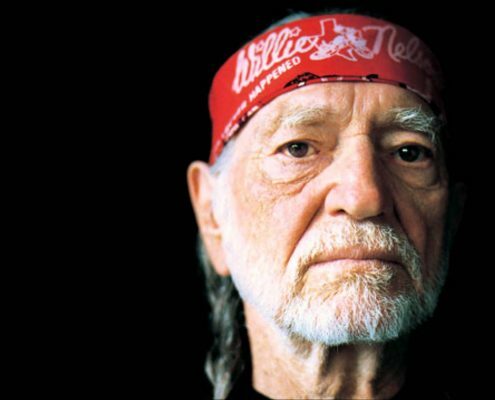 Hits like “Lesson in Leavin’,” “Because You Love Me,” “Downtime,” “Bring On The Rain,” “That’s The Way” and “My Give A Damn’s Busted” would cement her reputation as one of country’s most loved and enduring hit-makers. 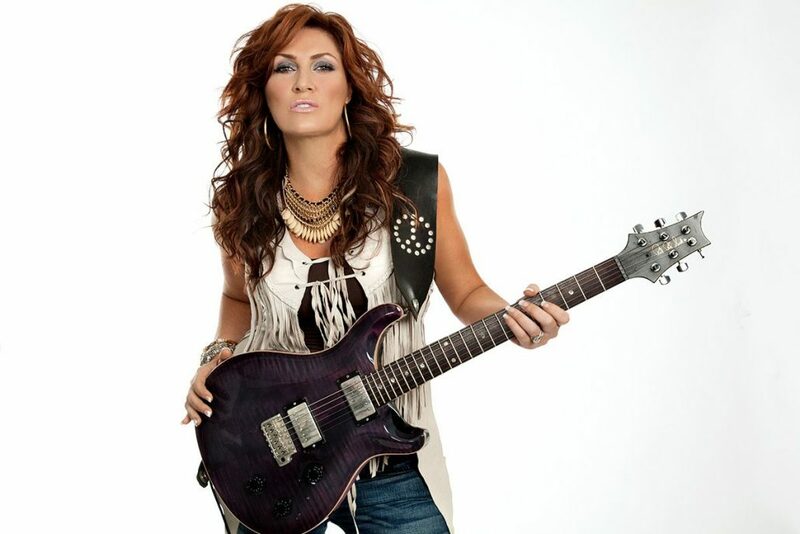 Along the way, Jo Dee earned a well-deserved reputation as an electric live performer, becoming one of the first women of country to mount a major headlining tour. Her marriage to Chris Deffenbaugh and the addition of their son, Noah Roger, in January 2009, is part of a life in which genuine comfort and happiness seem to be the main order of business. Balancing motherhood and her career is a challenge she is facing head-on with a joy befitting the situation. For Jo Dee, it’s now about balance and living life to the fullest. That sense of exploration has always gone into her art, and it infuses the Unmistakable trilogy..